What is the question we always ask about the successful? We want to know what they are like, what kind of personalities they have, or how intelligent they are, or what kind of lifestyles they have, or what special talents they might have been born with. And we assume that it is those personal qualities that explain how that individual reached the top. Malcolm Gladwell is an author who typifies Mark Twain’s exhortation to be a “prodigious noticer.” While Twain used his prodigious noticing power to point out humor, Gladwell takes stock of common assumptions and everyday opinions. As an author, Gladwell, asks “why” in a way that is entertaining and informative. The American archetype is an individual who is a “self-made man” or someone who “overcame the odds.” This book takes a closer look at the assumption that we hold regarding success. Gladwell comes right out and says it bluntly, “People don’t rise from nothing” (pg 18). He states that one’s background, family upbringing, and environment have much to do with later success. This is a fascinating aspect of the book, and I encourage you to go check it out. This revelation doesn’t lift the burden from individuals who desire success though. There is still a threshold of mastery one must overcome to even consider becoming an outlier in a certain area. Through the stories of people like Bill Gates and the Beatles, Gladwell points out that people who are massively successful had the opportunity to put in ten thousand hours of practice in their field of endeavor before they became massively successful. A study by K. Anders Ericsson of violin students at the Berlin’s elite Academy of Music, demonstrated this trend in 100% of the students there. All of the students tested were already in the top level of music school, but yet were separated into three groups. “Group A” were potential world-class soloists, “Group B” were merely ‘good,’ and “Group C” were unlikely to play professionally and were headed to be public school music teachers. Ericcson’s researchers discovered that by the age of twenty, all of the elite performers had logged ten thousand hours of practice time. The merely good students had totaled eight thousand hours, and the future music teachers roughly four thousand. The striking thing about Ericcson’s study is that he and his colleagues couldn’t find any “naturals,” musicians who floated effortlessly to the top while practicing a fraction of the time their peers did. Nor could they find any “grinds,” people who worked harder than everyone else yet just didn’t have what it takes to break the top ranks. 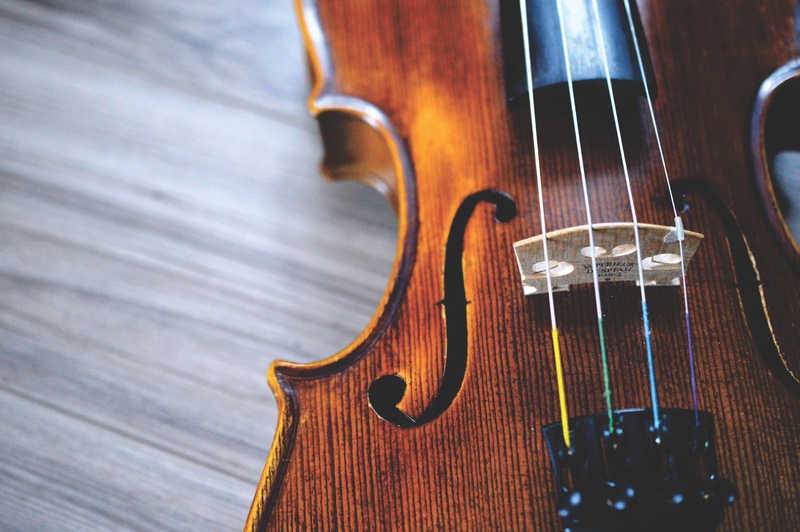 Their research suggests that once a musician has enough ability to get into a top music school, the thing that distinguishes one performer from another is how hard he or she works. That’s it. And what’s more, the people at the very top don’t work just harder or even much harder than everyone else. They work much, much, harder. Levitin states that this concept of ten thousand hours holds true across a multitude of disciplines: writers, basketball players, master criminals, chess players, etc. If you will put in your ten thousand hours, you will become a master at what you have chosen to do. I remember reading this concept when I was 18, and thinking to myself, “I have a several chunks of ten thousand hours available to me if I live a regular life span.” And it’s true for you as well, if you desire to completely master a topic, within ten thousand hours of practice you can achieve that goal. I can look at my grandfather who is a master at farming strawberries. You could ask him any question regarding the fruit, and he would be able to tell you all about the relevant process. This knowledge comes from owning a strawberry farm since 1976. There are a number of other topics housed within our assumptions about success that Gladwell deconstructs throughout the book. Yet without mastery in a subject, one is unable to capitalize on their latent advantages of culture, upbringing, and environment. Overall, this book is massively fun to read due to the plethora of stories Gladwell uses. Hockey player birthdays, Jewish lawyers of the 1970’s, Asian math abilities, and the smartest men in the world are just the beginning. So what have you put ten thousand hours towards? Have you seen this week’s video?